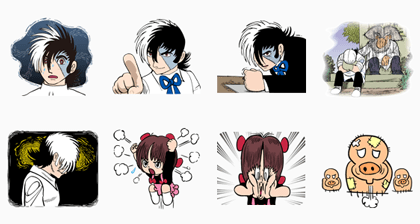 http://www.line-stickers.com/ – Black Jack Line Sticker | Black Jack is here with original stickers on LINE! 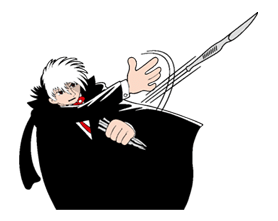 Black Jack, Kinoko, and Dr. Kiriko are here like you’ve never seen them before! You can also see Black Jack’s many faces from all your favorite scenes! Buy any volume in the series on LINE MANGA to get them for free?